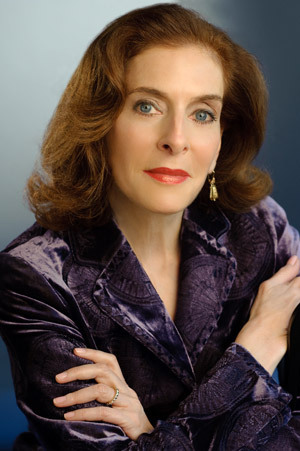 Separated by war and her family’s disapproval, the young lovers—Janine and Roland—lose each other for fifty years. 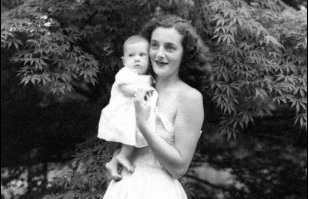 It is a testimony to both Maitland’s investigative skills and her devotion to her mother that she successfully traced the lost Roland and was able to reunite him with Janine. Unlike so many stories of love during wartime, theirs has a happy ending. 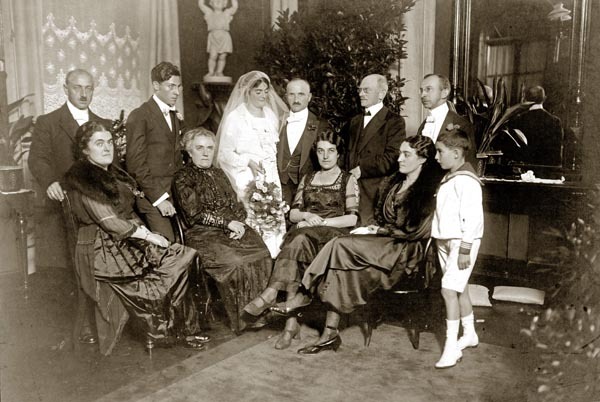 Leslie Maitland's grandparents, Sigmar and Alice, at their wedding in Heidelberg in July 1920. 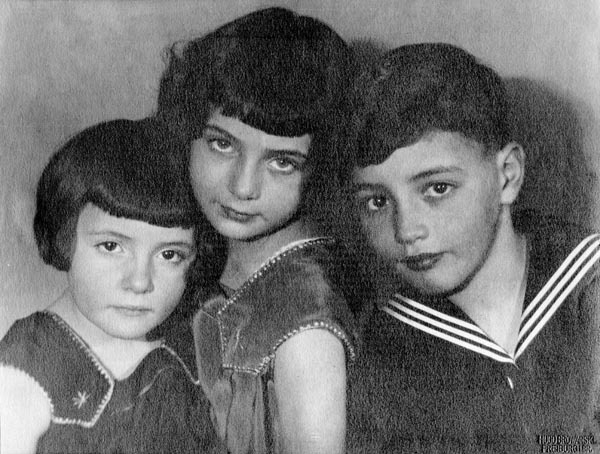 The couple's three children - Trudi (L), Hanna (later known as Janine, Leslie's mother), and Norbert -- in a photograph taken in Freiburg in 1930. 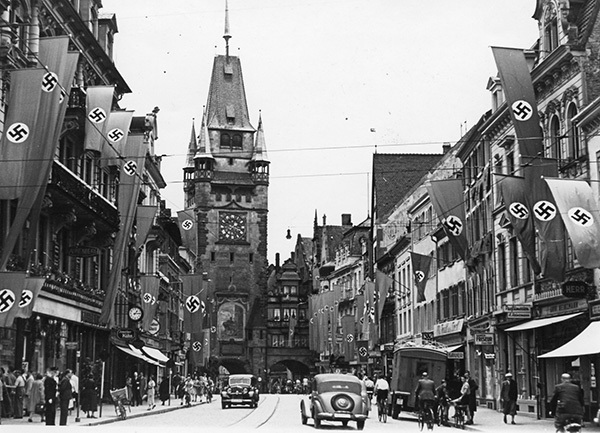 Freiburg’s Adolf-Hitler-Strasse, lined with Nazi banners and flags, between 1935 and 1940. To create a street grand enough to honor the Fuhrer, the city’s main thoroughfare, the Kaiserstrasse, was linked to other streets to the north and south. 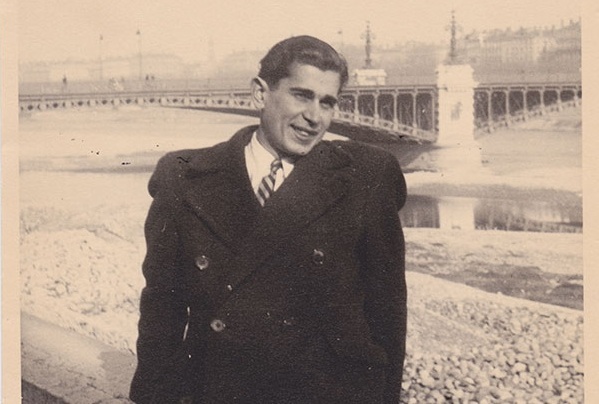 Roland Arcieri, Janine's lifelong love, in Lyon, France shortly before their separation when she was forced to flee in March of 1942. 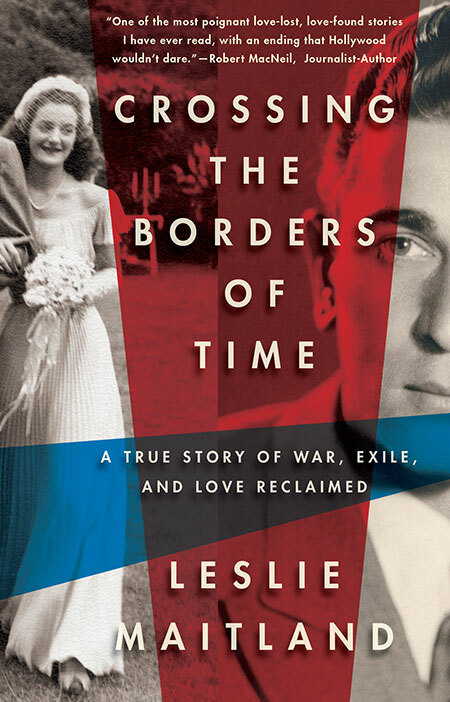 Janine would captivate her daughter Leslie with stories of her life in Europe during the war and her wistful longing for her lost fiancé, Roland.